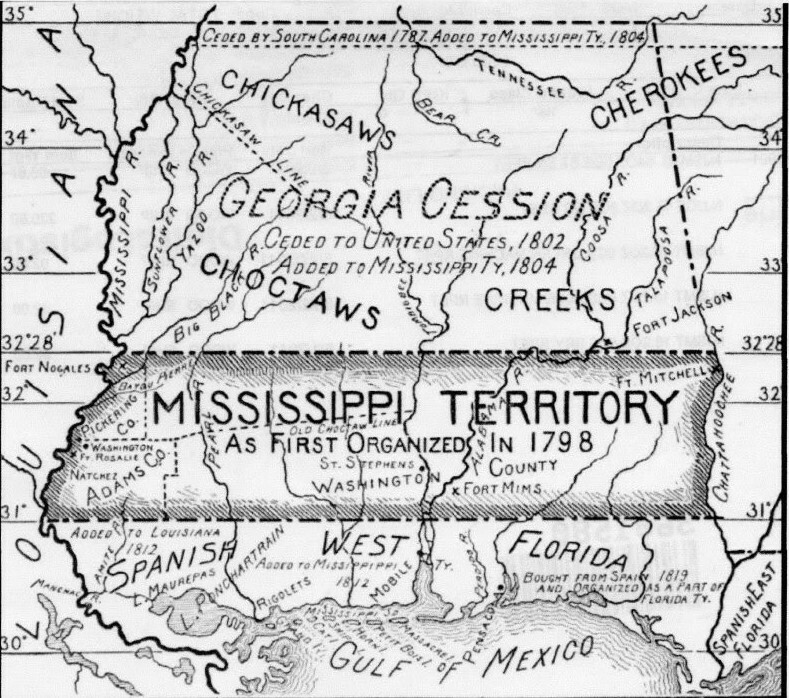 The first wave of migration to the Alabama area began in the Mississippi Territory around 1798. 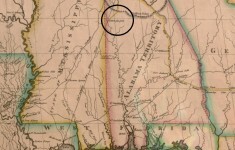 Around 4,500 people, including slaves, were living along the lower Tombigbee at the time. Many of these early settlers moved to the area to get away from the Revolutionary War taking place in the North. Immigrants traveled by horse, wagon, boat and on foot to the Territory. 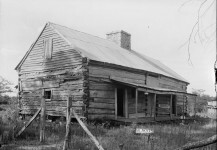 In 1808, a large number of people from the states of North Carolina and Tennessee settled north of the Tennessee River. The population was around three thousand. 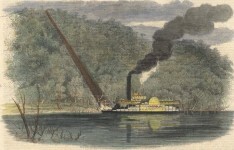 “The majority of these early settlers were from good circumstances, and hence the aggregate of wealth was great. 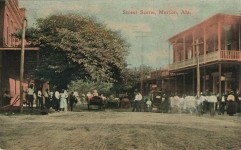 The immigrants brought with them all the means and appliances of civilized life—their ministers, their physicians, their merchants, their lawyers, and mechanics—and every department of business flourished.”1 The settled regions in Alabama consisted of the three counties of Washington, Baldwin, and Madison. The total population was 3,481 white inhabitants. 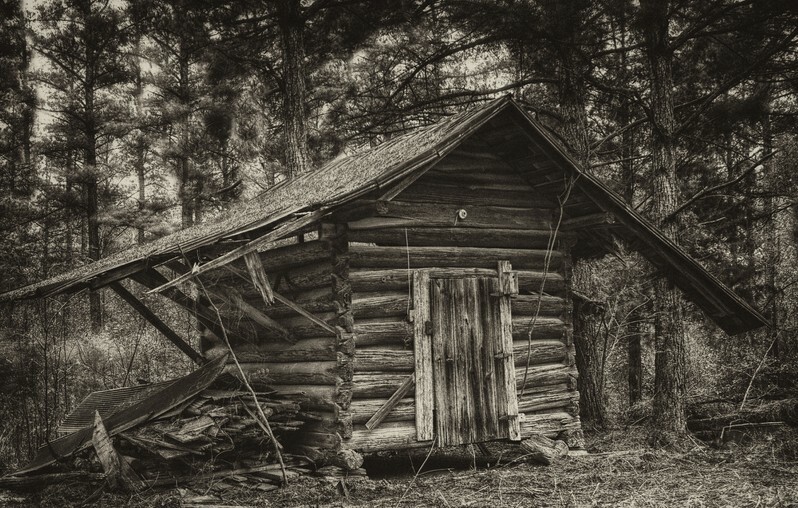 Even the richest families lived in homes of two log cabins which were divided by a hall and low attics. Men often traveled alone. Their wives and children remained at home to be educated and attend to their plantations. 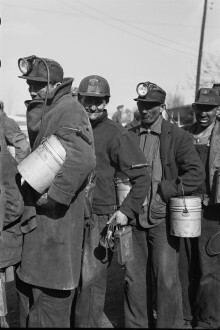 There was no shortage of men looking for wives. A lack of marriageable women resulted in young girls marrying around the age of sixteen. 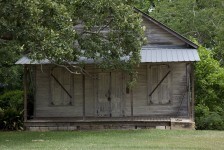 The first American school taught in Alabama was established by John Pierce, a native of New England at the Boat-Yard on Tensas River. 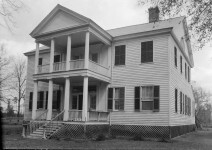 In 1811, the first academy was incorporated by an act of the Territorial Legislature. This was Washington Academy at Saint Stephens in Washington County on the Tombigbee River. 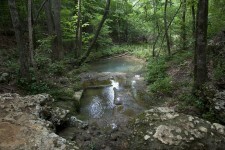 Green Academy was incorporated at Huntsville in Madison County and flourished for fifty years. During the War Between the States, some buildings of the two schools were burned by the United States troops. 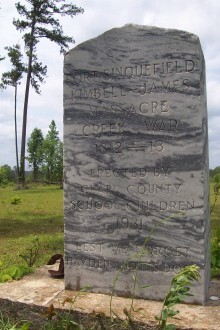 Afterwards, the schools merged with the public school system of the city of Huntsville. 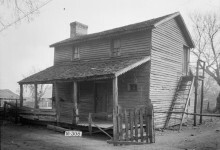 The McLeods, Calhouns, Matthews and many others of Clarke county fled the Carolinas as they were loyalists. I’m not sure why the name was changed though. Never heard this before! I’m from Alabama and most our ancestors fought in the Revolutionary War. You can sometimes break a family research brickwall by studying history of an area.